From last 6 years Katz Hirai is the CEO of Sony but he is resigning from his job. Now he will work as a chairman in the company. He has spent 6 years in the company as a CEO in which the company gained a lot of revenue. Now he is leaving the company and will be the chairman in Sony. Now the CFO of Sony Kenichiro Yoshida will be the new CEO of the company. You must be thinking if Yoshida will be the new CEO than who will be the new CFO? 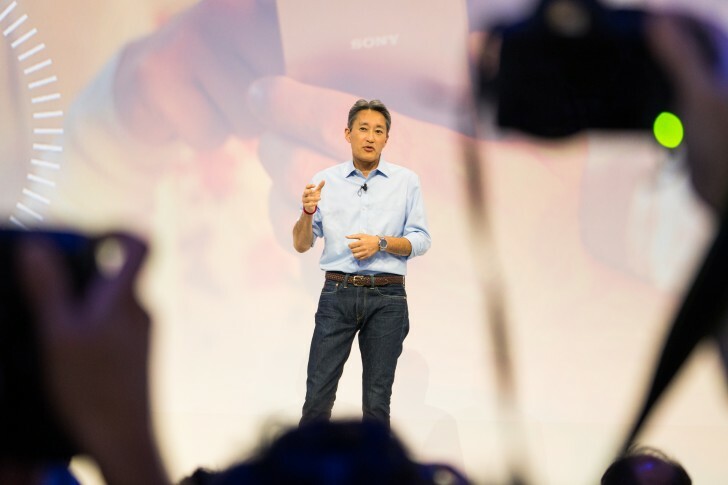 The position of CFO will be vacant and Sony Mobile CEO Hiroki Totoki will take his position. Yoshida was hired by Hirai himself and worked under him there after. And now he is the CEO of the company. But it doesn't mean Hirai will lose his voice in the company matters, he will be the chairman of the company. He will be in the board of directors and will have an active voice in the company. From last 2-3 years the mobile division of Sony is struggling a lot. But the company earned good revenue from it's gaming PlayStation and imaging business. The company is thinking to do some changes in a right move. This year we are expecting some good phones from Sony which will compete with other smartphone companies like Samsung, LG and Google in the market.